Enter your info below to watch our FREE 4 part video series. 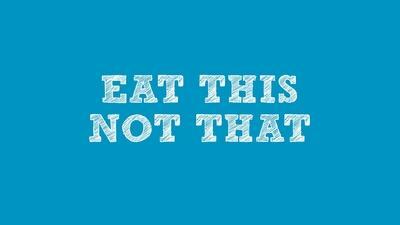 Video 1: Eat This, Not That. Learn what to eat, and more importantly, what not to eat, in order to turn your body into a fat burning machine. 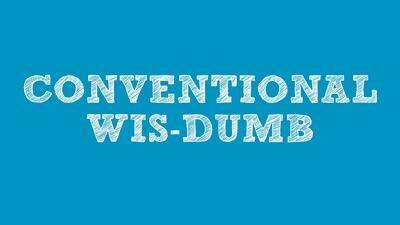 Video 2: Conventional Wis-Dumb. 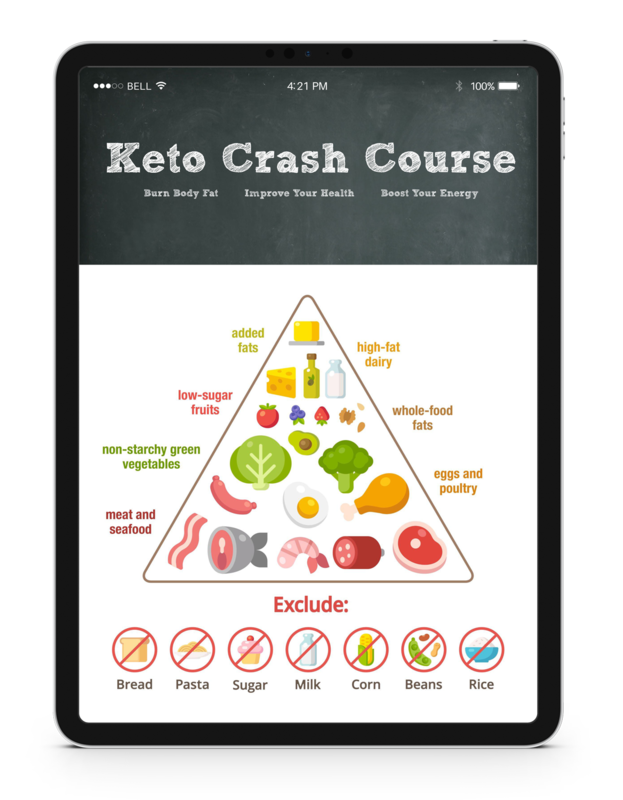 Learn why the traditional dieting advice of "eat less, move more" doesn't work for most people and how the Keto diet is different. 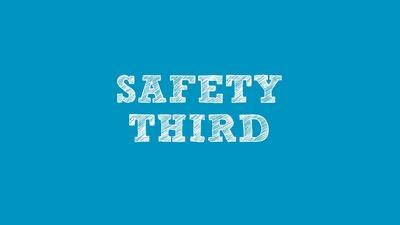 Video 3: Safety Third. Discover why eating saturated fat doesn't actually clog your arteries and how this way of eating will actually improve your health! Video 4: Three Decisions. 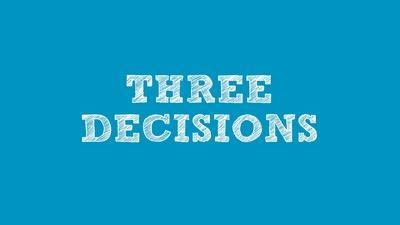 There are 3 decisions you must make in order to take control of your health and your waistline once and for all!